To impact lives by personally connecting people and properties beyond the boundaries of culture and language. It was a real pleasure for us to be dealing with such friendly and professional people. I am just writing to thank you for all your help in getting my property sold. 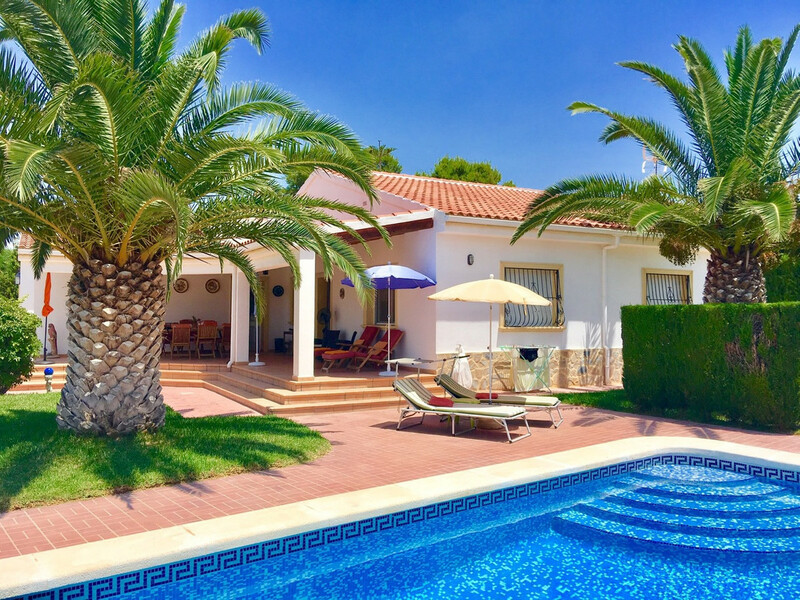 I am still thinking about buying another property - unfortunately I can't imagine at the moment that anywhere would give me as much pleasure as Los Pinos. Encantado con L&H por su profesionalidad y buen hacer. Me vendieron la casa en el precio que yo quería y en el tiempo de dos semanas. Mejor imposible. I can't praise López & Henderson enough. We will be grateful to them forever. We would just like to say a big thank you to you and the team for helping us to find the right property for us. 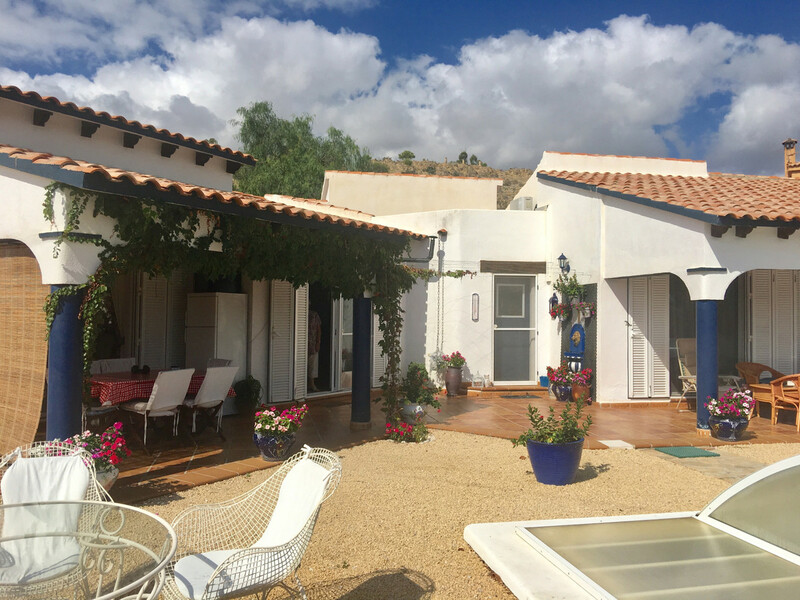 If you are looking for support to realise your dream and friendly, expert help to guide you through the process of purchase, then Jose and Laura’s Property Lounge should be your first port of call. En contact avec l'agence immobilière Lopez & Henderson depuis septembre 2012, le professionnalisme du personnel et le service après vente sont irréprochables. Une "véritable" agence immobilière fiable établie à El Campello depuis plusieurs décennies.